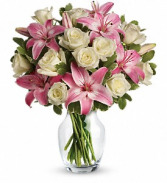 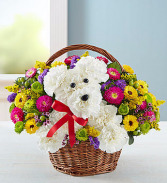 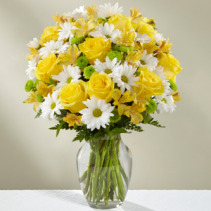 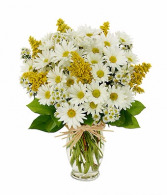 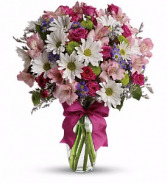 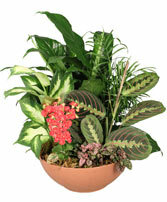 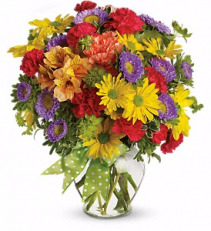 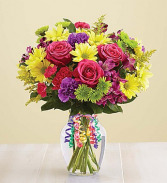 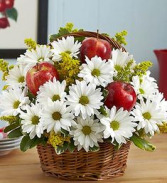 1-800-Flowers EXCLUSIVE Go to the head of the class by honoring a favorite educator with our hand-crafted, dog-shaped floral arrangement of white carnations and yellow poms. 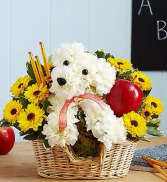 This adorable puppy pupil is almost too cool for school, arriving on a dog bed basket with pencils and an apple for the teacher. A gold star surprise for Teacher Appreciation Day, birthdays or end-of-the-school-year thank yous.